Southampton based singer-songwriter David Blackbourn has just recorded his debut EP ‘Impulses’ which is due for release in January 2015. With a mixture of songs that showcase the talents of this up and coming musician, every song on the EP tells a story with the lyrics being the central point of the songs interlaced with sometimes gentle, sometimes raw and entirely melodic music. With vocals that convey a whole range of emotions perfectly, ‘Impulses’ is certainly a brilliant sounding debut EP. Starting with ‘Pretty Please’ the raw vocals come through on the track with an impressive rhythm and distorted guitar sound throughout, it certainly is a strong opening song for the EP and instantly grabs your attention. Moving onto a slightly more upbeat sound with ‘Keep Smiling’ once again the strong sounding vocals flow over a more delicate guitar sound and with a catchy verse and chorus for the entire song it soon becomes a song that you can’t get out of your head once you hear it. ‘Pleasure Seekers’ strips back the sound slightly with the vocals soaring over the lighter sound on the EP, with great sounding harmonies throughout. ‘Wide Awake’ is all about the vocals and the powerful feeling they convey, with a gentle accompaniment of haunting guitars to swirl through the track. It is another great song to show how diverse David Blackbourn is with both his songwriting and musical talents. 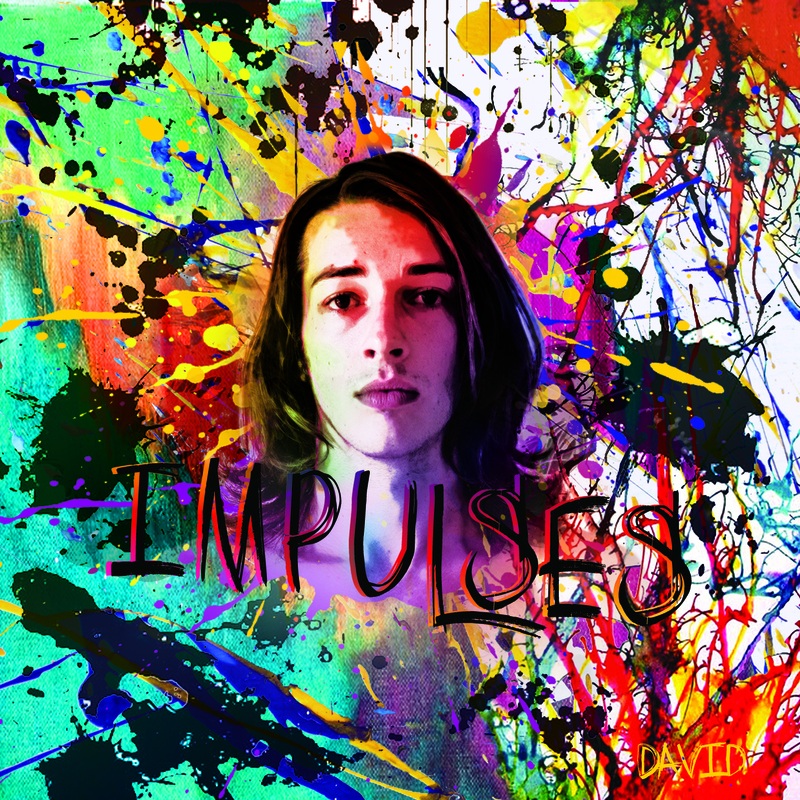 ‘Impulses’ has plenty to keep the listener interested and with a mixture of styles, full of great melodies with a passionate yet raw sound, this is a great sounding EP that is going to ensure David Blackbourn will be heard by a lot more people once it is released in the new year and he is definitely one of the musicians to watch in 2015. David will be playing some open mic shows in London over the next couple of weeks along with a slot at the Buffalo Bar in London for Club Fandango, on Tuesday 16th December so do get along to see him live if you can. The website for David is http://www.davidblackbourn.com where you can find out more information about this rising talent and he is also on Facebook https://www.facebook.com/dcblackbourn and Twitter @dcblackbourn so I recommend you go and give him a follow.